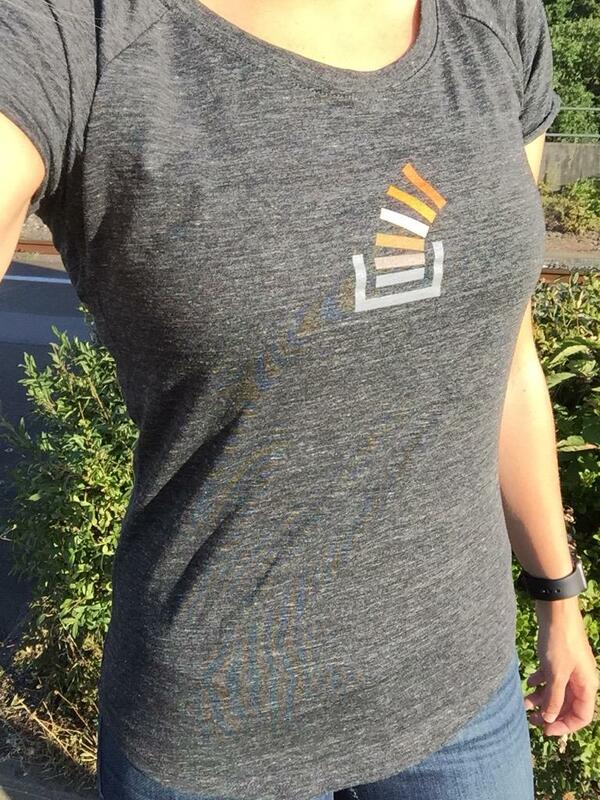 I my new StackOverflow t-shirt! It is one of the best ladies’ geek t-shirts I ever had. It looks cute and it’s a great fit. This tee I was given at @StackExchange is the best startup tee I've gotten in a while. Great cut and fit. The bar has been raised, @twilio. @SaraJChipps @jzy aw, shucks! Tellyawhat: We'll give 10 women's SO shirts to deserving folk you pick, as long as they have an account on SO. I of course replied and I was one of the 10 girls who Sara picked. I received my women’s SO shirt last weekend and I am wearing it proudly at work today! Next ›How did I miss all these awesome workouts on Xbox Fitness?